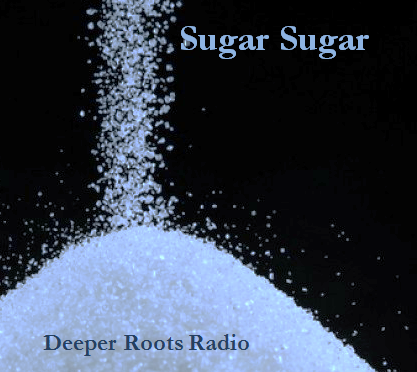 We’ve got a theme show for you tonight: the last century of America’s music with a focus on candy, cake, pie, and cola…all with that magic (deadly?) insidious ingredient that lures us to it’s flavor. A sure example of a muse if there ever was one. Tune for the sounds of Bill Haley, Al Hirt, Duke Ellington, Elvis, and the Collins Kids (among others). 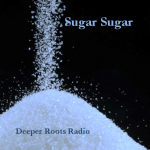 It’s folk, blues, R&B, country, pop, and rock…all in good sweet fun on KWTF radio. 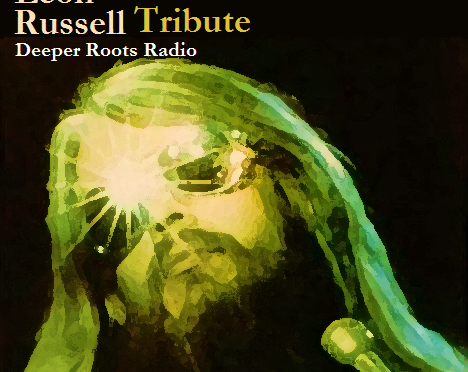 To quote one blogger: “[Leon Russell] was one of the most adept and prolific session men of the 1960s rock scene, playing on more records and [alongside] more artists than many people could name, and his abilities and multi-instrumental proficiency would make him an unstoppable force when he debuted as an artist in his own right in the early seventies.” Summed up perfectly. 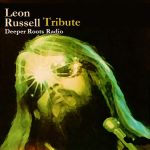 And Deeper Roots will pay tribute to Leon with a look at his music, his songwriting prowess, the arc of his career, and the performances that made him that ‘unstoppable force’. We’ll hear from Joe Cocker, The Carpenters, George Benson, and (of course) Leon himself in a hastily gathered, but oh so sublime, show that honors an artist who we lost this past weekend. Tune into (and support) Sonoma County community radio. 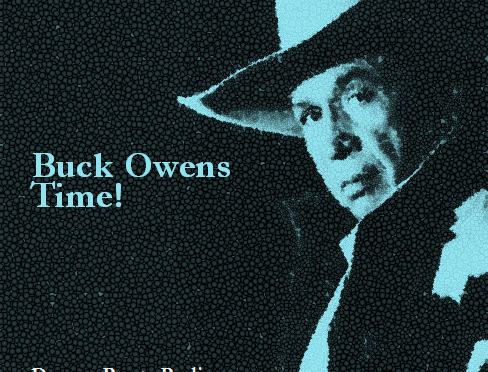 Join us in a celebration of the the music of Buck Owens, a producer, songwriter, and musician who introduced many of us to the Bakersfield sound, that very distinctive blend of country, honky-tonk, and hillbilly music from the fifties and sixties. 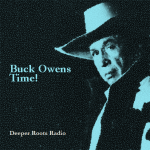 We’ll hear a few from Buck and the Buckaroos but will take the lion’s share of the show highlighting the music of artists covering some of the great (and obscure) songs of Buck Owens. 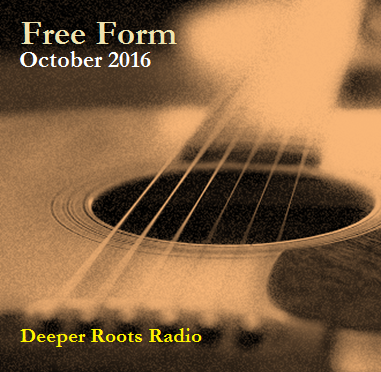 We’ll bring you the music of Ray Charles, Bobby Bare, Dwight Yoakam, John Fogerty, Patsy Cline, and many others. We’ll take you to the early century when jazz was bubbling up in every urban quarter…Chicago, New York, New Orleans, Kansas City, and beyond. 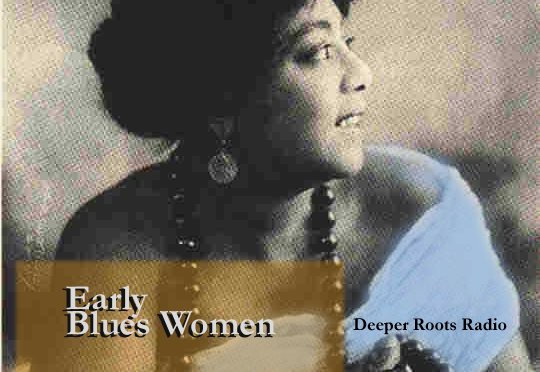 Our focus will be on the fringes where blues women would establish themselves with stories of cheating, stealing, and mean mistreating. The economy of the early twenties generated the disposable income for Victrolas, radios, and shellac recordings and the Great Migration from the south brought with it a culture that would affect the American music landscape forever. 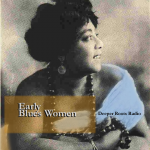 The ladies of the blues are featured on our show this week, including Lucille Bogan, Bessie Smith, Victoria Spivey, Gertrude Saunders, and an opening piece about a razor-totin’ mama from Perline Ellison.